Scroll down to see more information on our stone cleaning, stone sealing, stone polishing and stone honing and stone restoration services. 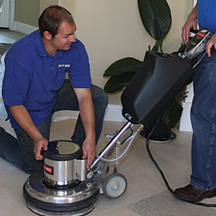 Watch as we clean a stone floor and other areas of a local home! Deep cleaning removes years of soil, many stains, oil and rust spots, and even some mineral stains. Impregnating sealers are the only oil/liquid protection that is both safe and effective for most stones. Our industrial diamonds restore beautiful shine without topical products. Removes more imperfections than cleaning alone. 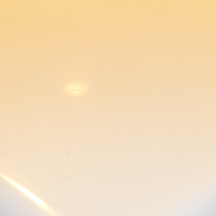 Polishing also closes stone pores on stone and eliminates many light scratches. More extensive than polishing, honing actually removes the top layer of stone. Best process for removal of deep scratches, water stains, traffic wear patterns, etch marks, deep staining and weathered stone. A color enhancing treatment dramatically improves and beautifys stone by darkening it, giving it almost a wet look. This can dramatically improve and beautify stone. Slate and granite and similar stones only. Stripping is mandatory if improperly applied sealers or old topical coatings were used. After stripping, we remove the stripper and other topical residues off the stone, and then restore the stone’s PH balance. 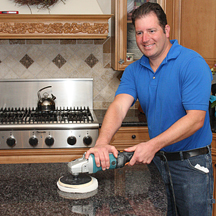 Mostly used on granite countertops, our flash polishing service removes mineral build up and old cleaning residues. Flash polishing works wonders on stone that has been dulled by these factors. 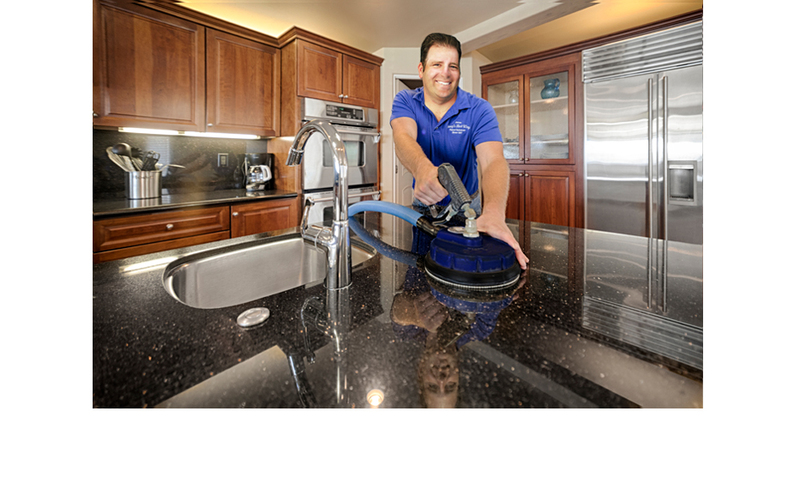 Our very own Health+Clean professional stone cleaning San Diego service is guaranteed to give you outstanding results because it does “stand out” among many other local stone cleaners. How so? 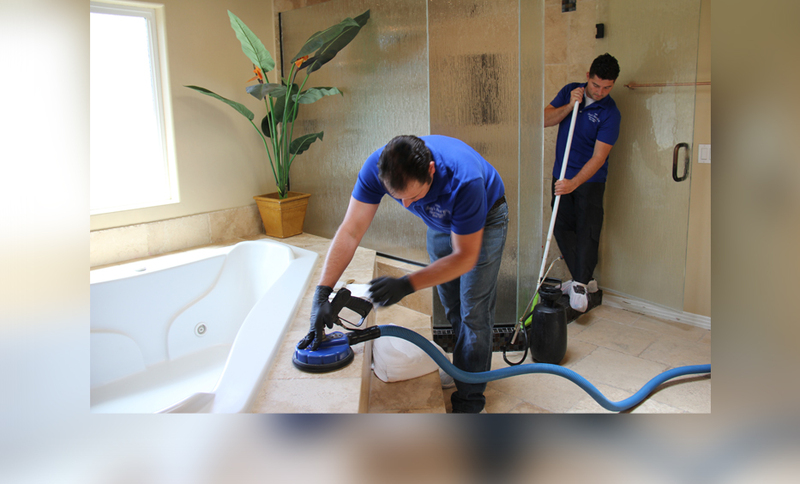 There’s a shortcut many other stone tile restoration companies take; using the same equipment for stone cleaning and carpet cleaning. They simply “click on” different attachments. We find this unacceptable. You get inferior quality cleaning results. We use specialized equipment for different floor types and services and you will see a huge difference! Stone is susceptible to damage by inexperienced stone technicians. In contrast, our stone technicians know the makeup of different stones, and then customize their stone cleaning, sealing and polishing accordingly. Our technicians are pay attention to detail. You will find them laboriously going over tricky areas numerous times both by hand and by machine – even on their knees when needed! 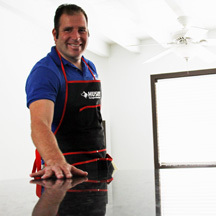 In addition, our technicians are always willing to leave specialized directions on how to maintain your stone’s appearance between professional stone servicing. Our cleaning and polishing solutions are not ineffective cheap products picked up at home improvement stores like so many other companies. Our premium pro products are of the highest quality. From our initial hand agitation with our degreasing agent to our own special mix applied with our specialized equipment, to our final alkaline rinse, we use the very best on your stone. We also include a high-powered non-toxic sanitizing agent in our cleaning mix that helps eradicate persistent odors, germs, mold and mildew. We give you top results that will make your natural stone surfaces look amazing – for an extended long time too. The stone in this section’s photo was newly sealed and we sprinkled some water on it to show its effectiveness. 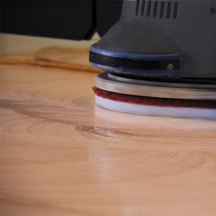 Only with a quality sealer like ours will you get the best protection possible from unsightly stains. Improper stone products can make stone look dull or cause other damage. As a bonus, our top grade sealer will make daily maintenance more effective. Except for slate and similar stone, insist on an oil-based penetrating / impregnating sealer NOT a silicone-based membrane sealer/coating/finish. (For more information, read this.) Or if you’d like, schedule your cleaning right now! 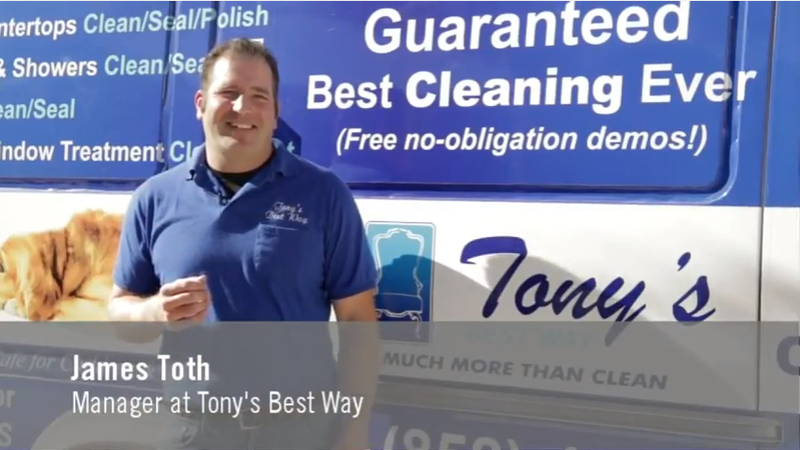 Our reputation in the San Diego area for quality in interior cleaning was 45 years in the making. Although we have this longevity on our side, we have weighty personal endorsements also. It means something when specific technicians are asked for by name. It means something when longtime clients trust us enough to come inside their homes and clean while they are out. It means something when we hear “My parent (or trusted friend, or interior designer) sent me.” We also have been informed via reviews that our clients appreciate our friendliness and uncommon competence in customer service. We invite you to view our clients’ reviews for yourself. 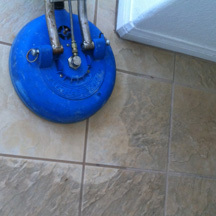 See with your own eyes the amazing difference you can expect with our stone tile cleaning system at no cost! During our preliminary stone inspection ask for our “one square cleaning demonstration”. If you are not downright floored with the difference we demonstrate on your very own stone, we will leave at absolutely no cost or obligation. After seeing what we can do, we are confident you will want us to proceed. We go for nothing less than 100% satisfaction. After all, we would not be in business for 45 years if we didn’t keep our clients coming back for results they can count upon. Reach Us Via Email Form or Call Us Today! Be sure and check out out review sites as well! Does your couch need a good cleaning too?